This week, as part of our Music in Education series, I'm happy to share with you three inspiring Latinos in the field of music. Maybe you've heard of some - or all - of them? I have been wanting to feature their stories for a while now and this seems to be the perfect opportunity. I would encourage you to share them with your students/children, so that they may see their faces reflected in our nation's history. I think most children love music so they will immediately relate to these fascinating people. And I hope that by seeing other Latinos who have followed their dreams and are passionate about them, will inspire your children to pursue their own. Part of De Leon de Vega's passion is the education of youth, and as a result, she has created the orchestra's Discovering Music Program. The nationally- acclaimed program has been experienced by over 40,000 students in 35 schools. The goal of the two-year program is to introduce elementary students "to classical music, orchestral instruments, and the magic of the orchestra." In addition, it offers free violin lessons to students in middle school. 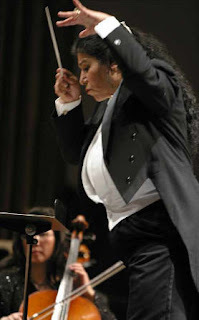 She is also the Producer and Music Director for the annual Opera Under the Stars concert in Los Angeles, a venue credited with launching the careers of many young operatic vocalists. You can read more about De Leon de Vega on her website, deleondevega.com. Suni Paz is an author, lyricist, singer, songwriter, recording artist, and performer of folklore and children's songs. 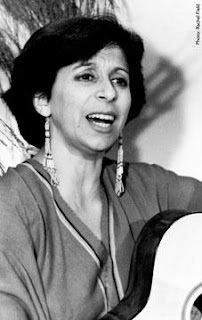 Born to an Argentine Italian-Catalonian family, Paz began her musical career at 12 when she would perform for her family at parties. Since that time, Paz's upbeat and energetic performances have entertained and captured the hearts of children and adults all over the world. She has shared the stage with other famous performers, including Bob Dylan, Pete Seeger, Don MacLean and Richie Havens, to name a few. In addition to creating her own beautiful, original songs, Paz also collaborates with the esteemed authors, Alma Flor Ada and F. Isabel Campoy on an on-going basis. 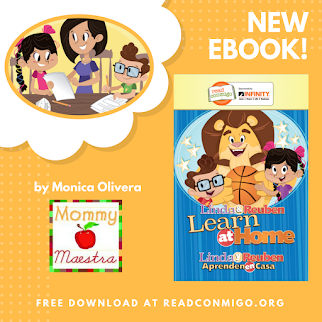 One of their best received works is Música amiga, a series of books and CD's that promotes literacy among Spanish-speaking children by developing their phonemic awareness and supporting language acquisition, basic foundations for reading success. Most recently, Suni has contributed to the anthology, Wisdom Has a Voice by Kate Farrell. Her next project is a recording with Liz Mitchell of North American and Caribbean songs, which Suni has adapted into Spanish for Smithsonian Folkways. The CD is scheduled to be released next year. You can learn more about Suni's life and accomplisments at her website, www.SuniPaz.com. 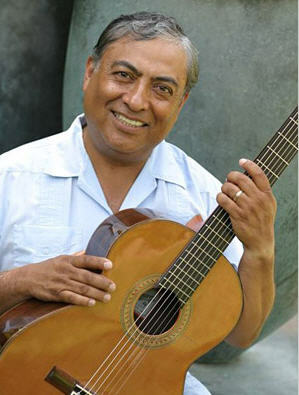 Born in Mexico city, José-Luis Orozco's wonder and love of music was developed at an early age, thanks to his abuelita. At only 8 years old, he joined the Mexico City Boy's Choir and traveled throughout Central and South America, and across the sea to the Caribbean and Europe. 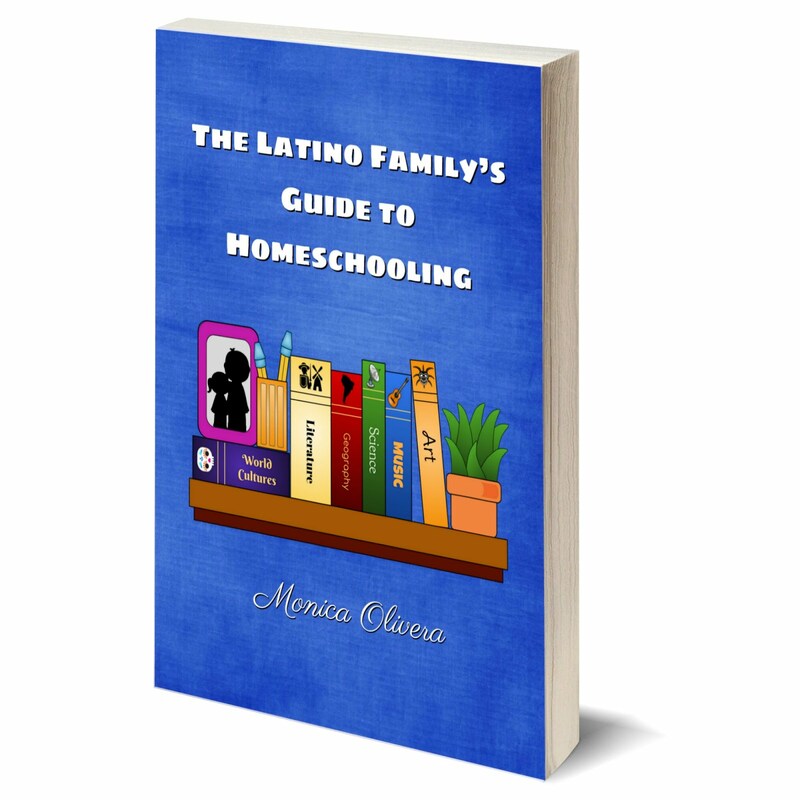 His Master's degree is in Multicultural Education and his books are used by thousands of teachers across America. I can't even begin to list all of the awards that Sr. Orozco has received, but I can assure you they are all well deserved. His works are a gift to children, who will be engaged by the rhythm of the words and music. 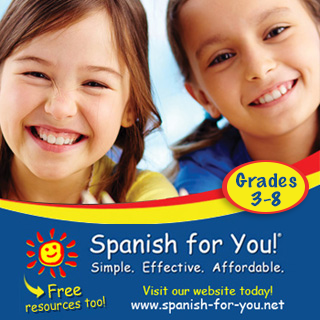 And your niños will greatly benefit from the interaction with you. Each book comes with lyrics in both English and Spanish, as well as simple arrangements for piano and guitar. 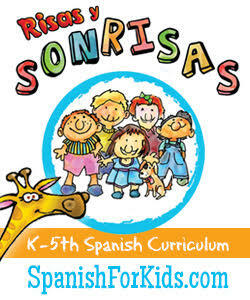 Some of his other books and CD's include, Diez Deditos and Other Play Rhymes and Action Songs, Fiestas A Year of Latin American Songs and Celebrations, Navidad y Pancho Claus, and Arrullos: Lullabies in Spanish, but he has SO many more. Most recently, Orozco has been working on launching Caramba Kids, a new and innovative education program based on his music for children ages 8 and under. You can find more information on his wonderful website, www.JoseLuisOrozco.com. Very informative piece! I wasn't familiar with all of them. Thanks for sharing these very talented folks with us. Great post!! I am not familiar with them either, thank you - I learned something today! I think it's great that you do this, our children need names and faces to look up and aspire too. 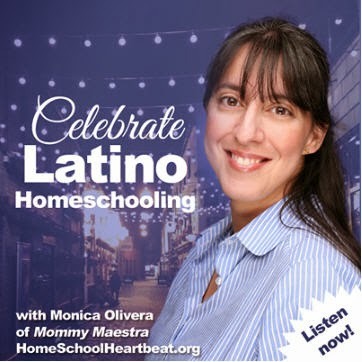 @Laura - If you like Música amiga, be sure to read MommyMaestra tomorrow!! Thanks Moni for spotlighting these musicians! I, too, hadn't heard of these talented artists. I'll share them with my nieces, so they can learn lyrics in Spanish and Latin American rhythm.